Bajra or Pearl millet is called a poor man's grain and is a staple food of the economically poor people. This is so because it is usually grown in areas most other crops don't grow. 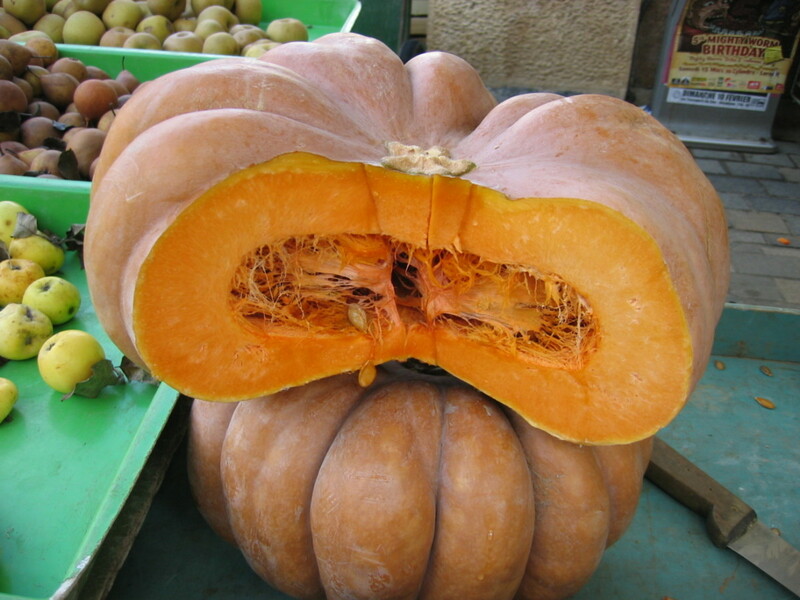 It is grown both as a food and as a source of income. 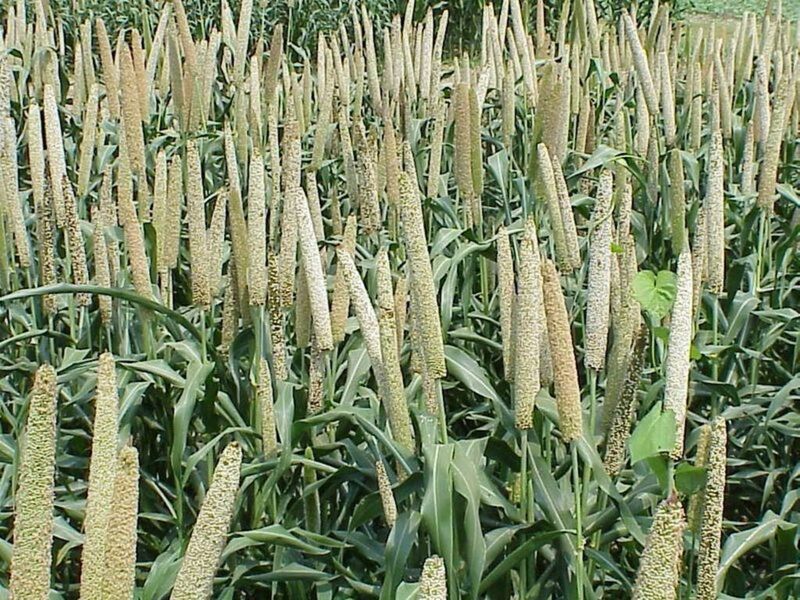 A native to West Africa, Bajra cultivation then spread to India over 4000 years ago. India is the biggest producer of Bajra today. 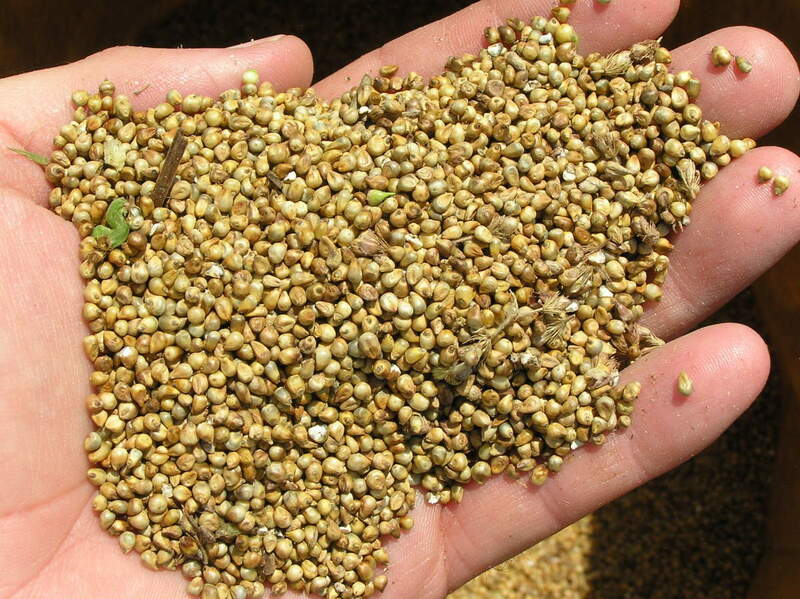 Bajra is the hardiest warm season crop in the world as it can not only grow and survive in the hottest climates but also produce grain in the driest of areas and the least fertile of soils both highly acidic and highly saline. In the U.S. it is a warm season annual crop grown as a green forage crop and also for silage and hay. It grows as a bunch grass from 4 to 8 feet high having smooth stems with the thick cylindrical terminal spikes that bear the seed grains. Pearl millet contains more nutrients than either rice or wheat. However since it can accumulate toxic nitrate levels in the lower 6 inches of the stalks grazing on younger plants is to be avoided. Bajra is a high energy, less starch, high insoluble fiber, low Glycemic Index and gluten free grain and therefore safe for those sensitive to gluten. 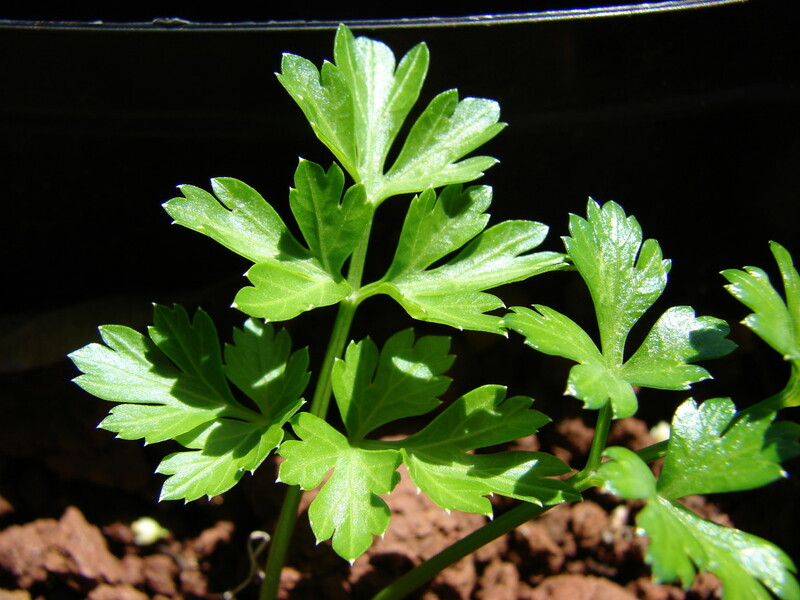 It is much used in preparing poultry feed. Furthermore it is safe to feed to horses as unlike sorghum it does not produce prussic acid nor has tannins. It can be used as a substitute for corn the feed for goats. Bajra is a typical winter food and usually consumed in winter because of its high energy content. Bajra contains good levels of polyphenols (tricin, luteolin & acacetin), phospholipids (lecithins & cepharlins), oil (linoleic, oleic, palmitic & lenolenic acids) and phenolics (vanillic, syringic, ferulic, p-hydroxy benzoic, and cis/trans p-coumaric acids, and several antioxidants. Pearl millet contains the following nutrients per 100 grams. 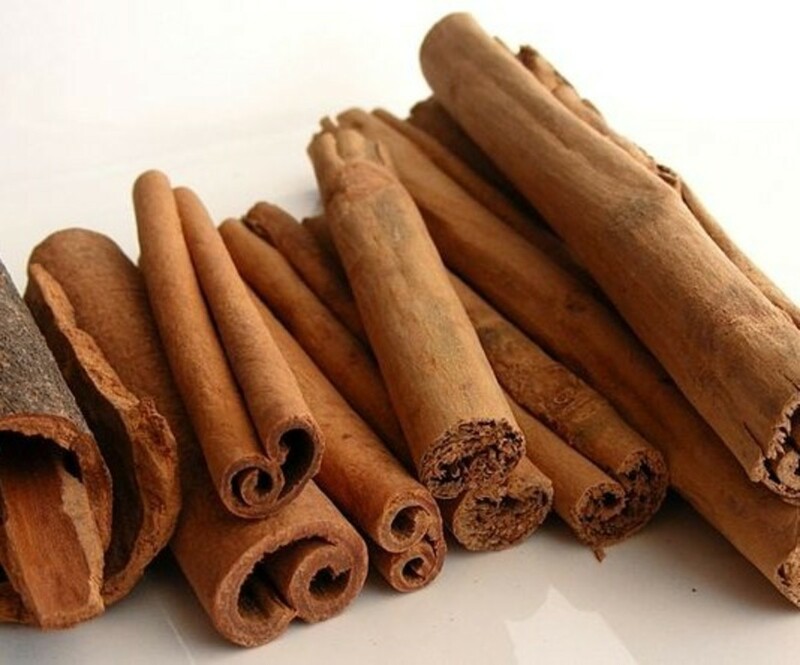 The polyphenols have anti inflammatory, anti carcinogenic, antileukemic, antitumor, antioxidant & estrogenic properties. Tricin, additionally, is a very good cancer chemopreventive agent. It interferes with breast cancer, intestinal and prostate cancer sell growth. Acacetin has antiaflatoxin, antimalarial, hepatoprotective, anticancer, antihistaminic, anti inflammatory, antiperoxidative and anti HIV properties. It induces self cell suicide in lung, prostate and breast cancer cells. The various phenolic acids combined have high curative properties being antibacterial, cancer preventive, fungistat, fungicidal,analgesic, antiallergic, anti inflammatory, hepatoprotective, antitumor, antihepstotoxic, immunostimulant, arteriodilatory, antiseptic, antioxidant, anthelmintic, antisickling antileukemic and anti radicular. The antioxidant rich bajra is therefore useful in chronic and inflammatory diseases like cancer, diabetes, atherosclerosis, stroke etc which are the result of either high levels of free radicals or low levels of antioxidants in the body. Bajra is also rich in linoleic acid, an omega-6 fatty acid, which is much used in beauty products because of its anti acne, moisture retention and anti inflammatory properties, all vital for skin & hair health. 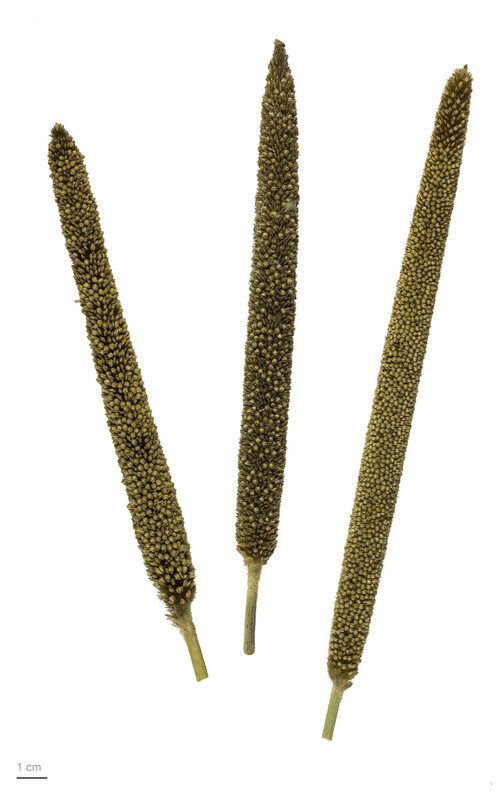 Oleic acid, a omega-9 fatty acid that bajra is also rich in, confers the same health benefits as linoleic acid. Moreover when omega-6 is deficient, omega-9 is converted to omega-6. Linolenic acid benefits in rheumatoid arthritis, depression, irregular hearbeat and reduces risk of stroke. Omega-3 fatty acids reduce growth of prostate tumors. Though rice & wheat too contain high amounts of linoleic acid, rice flour & wheat flour are devoid of it as rice bran and wheat germ are removed during their processing unlike bajra flour which has linoleic acid in ample measure. The high amounts of phospholipids help to keep the brain function healthy, protect the liver, lings, kidneys and gastrointestinal tract. They also help to regenerate membranes. Furthermore they enhance the bioavailability of other nutrients. High iron and zinc content helps to raise the hemoglobin levels. The phytate and polyphenols may lower the bioavailability of iron but techniques like germination and fermentation of the grain reduce the non nutrients and increase the bioavailability of these 2 minerals. 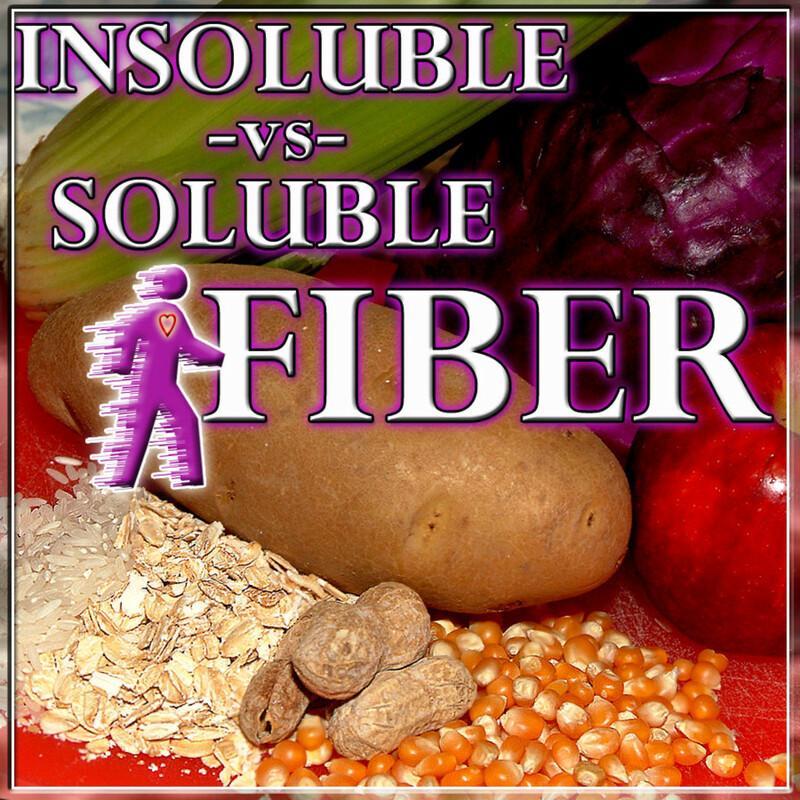 The high fiber content helps to reduce both weight & obesity as well as constipation. The phenolic compounds like flavonoids of which tricin, luteolin and acacetin not only keep the blood thin to ensure blood clots do not form, they also strengthen the capillary walls which prevents then from rupturing and causing hemorrhage. Moreover they reduce cancer risk. High amylase activity which is about 10 times that of wheat, and a low glycemic index of 55 help regulate blood sugar levels. Omega-3 fatty acids help prevent and treat cardiovascular disease, diabetes, arthritis and some forms of cancer. Being gluten free, and furthermore, being the only grain that remains alkaline after cooking, are two very important factors that weigh in the favor of pearl millet as an excellent option for people with wheat allergy. As it is high in calories it is excellent for growing children as well as pregnant women. Its alkaline nature helps in reducing stomach acidity and preventing stomach ulcers as well as in treating the same. High phosphorus content not only increases bone growth it also aids in its repair. Its lignin & phytonutrient components are strong antioxidants which improve heart health while good levels of magnesium control high blood pressure. Magnesium also helps control respiratory problems in asthamatics and also reduces migraine attacks. High fiber content lowers risk of developing gall stones and high insoluble fiber content reduces excessive bile being secreted thus again lowering the risk of gallstones developing. Bajra is easy to digest therefore can be given to infants, the elderly and the sick alike. To summarize and conclude, all these benefits make bajra or pearl millet one of the best food grains in the world. Not only does it provide an amazing array and amounts of nutrients, its medicinal properties too are immensely vast. To top it, the cancer chemoprevention is unavailable in grains like rice and wheat. The facts that bajra can grown in water and nutrient deficient soils, and is more pest hardy as well, makes it an ideal crop for the farmers to grow both for the benefit of the human population as well as their own. Yes, Peggy, bajra is a very nutritious millet but its consumption is only limited to winters as it is a warming food. I'm glad you like my food articles. Thank you. I have never tasted millet. From what you wrote about it millet certainly seems as though it would be a nutritious food to add to our diets. It is a pretty plant judging from that first photo. Apparently, much of it goes into animal feed. You always provide good information about many foods with which I am unfamiliar. Thanks for the education! Genna do try it though it might take some time to develop the taste. Thanks for visiting the hub. 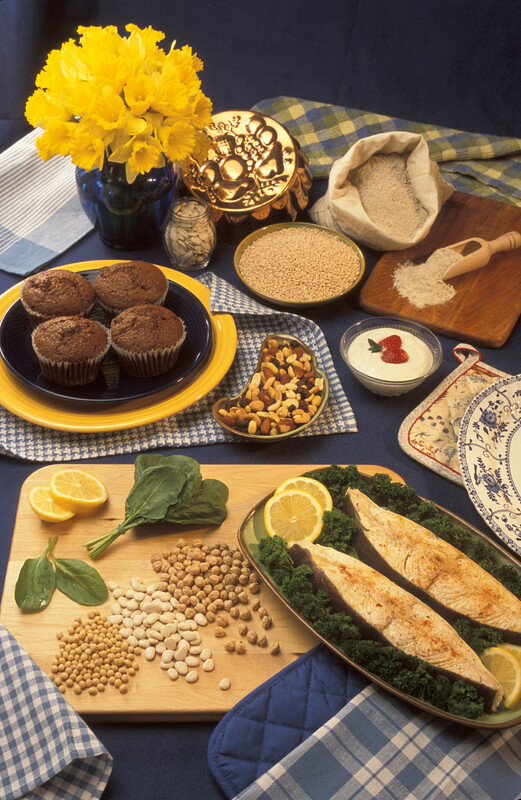 Gluten-free foods that are nutritious are always good to have. I've never eaten this, but will give it a try. @Bill, yes chickens love it. We used it as an ingredient in poultry feed and it needs no grinding. @Blond, yes the temperature at your place would suit it just fine. I hope you are able to procure it. @MsDora, glad you find this information useful and hope you can locate it closeby. Thank you. Rajan, I will search for this pearl millet especially since it is gluten-free. Thanks for all the good information. I don't think I have ever eaten it. According to the growing conditions, I think it could be grown here in Brazil as well. We eat a lot of white rice but this is something I am going to source as the benefits seem to outweigh rice even if it is just an occasional dietary addition. See, Rajan, you can teach an old man new information! LOL I have heard of millet, of course, but never Bajra or Pearl Millet. Very interesting. I'll bet our chickens would love it.